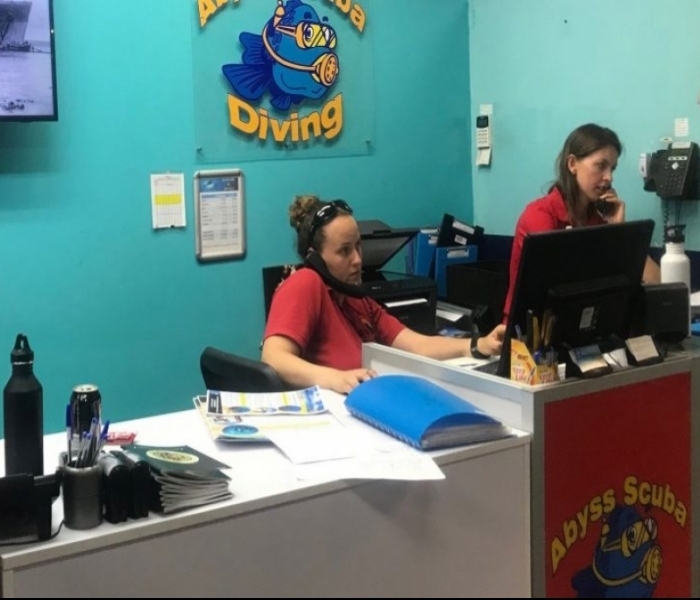 Every time you go diving on open-circuit scuba you fell the cold significantly more than you do on a closed-circuit system. This is because you breathe air which is well below freezing temperature. 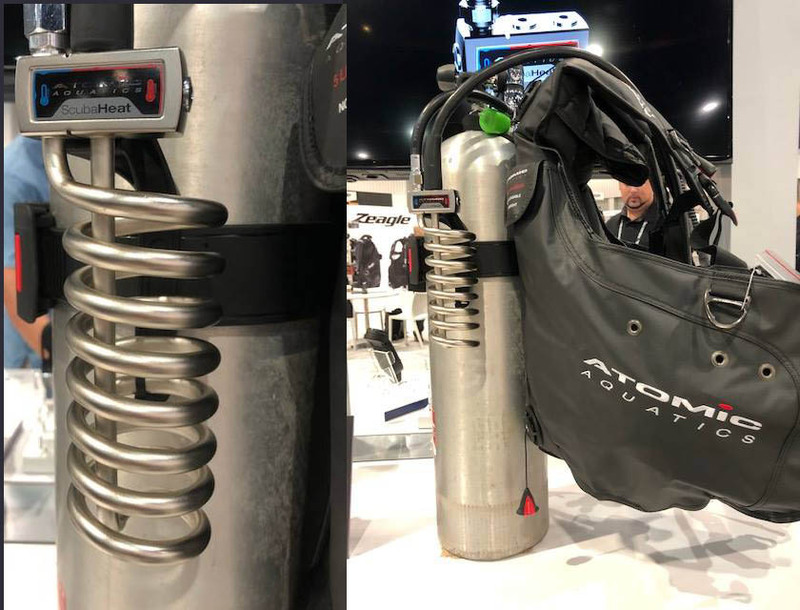 The most exciting thing I say at the 2018 DEMA show was the Atomic Aquatics’ Atomic Scuba Heat System, it is the first on the market of its kind that warms the air you breathe on a dive. 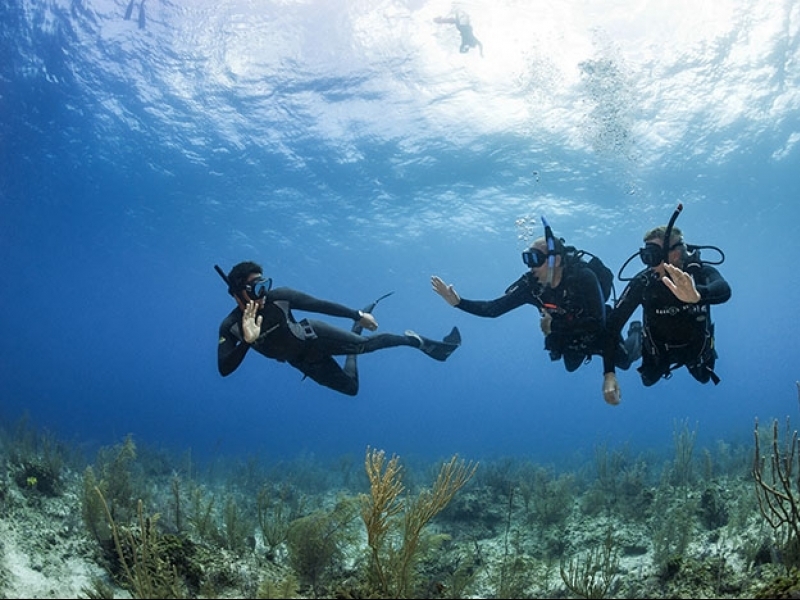 The Heat System increases the comfort level on dives in cold water by helping maintain your core body temperature, allowing you to extend your time underwater. This system can increase the breathing gas temperature from -21°C to 1°C, a difference of 22°C. Atomic Aquatics is about to release this revolutionary new air heating system to warm the air from the first stage. As it enters the cupronickel coil system, air is warmed by the surrounding water and exits toward your second stage delivering a warm breath. A low-pressure hose connects to the first stage of the regulator, and the regulator plugs into a small connector box that sits neatly on the tank band around the cylinder, keeping you streamlined. I am looking forward to diving this device and hope they are part of Abyss Scuba Diving’s standard equipment for the winter of 2019.